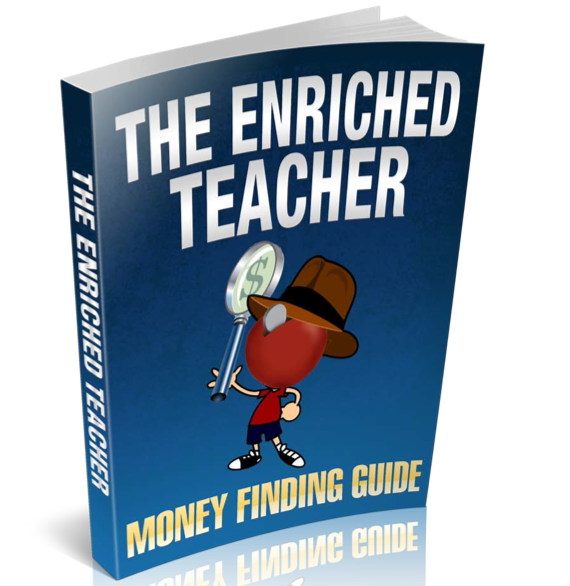 This resource is a money saving guide just for teachers. This guide has 5 detailed tips in it that are unlike anything you’ve ever seen before. You won’t find any tips telling you to skip your morning coffee or clip a ton of coupons in order to save a couple dollars here and there. Nor will you find any vague advice that tells you what to do to save money but not how to do it. Rather, you will find detailed, step-by-step tips and strategies that will help you save the largest amounts of money with the smallest amount of effort. 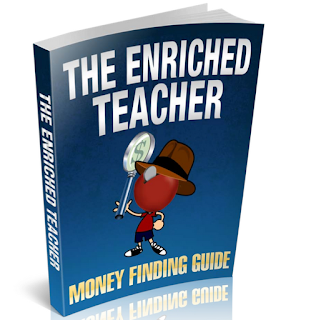 If you’re looking for more money saving tips, how to make your simplify & improve your finances, or how to protect your retirement from failing public pension systems: check out my blog at: Teachers Retirement Help. 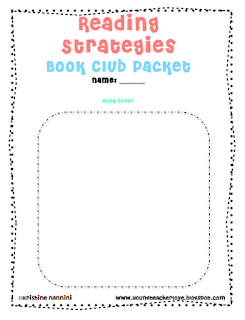 This 7 page book club packet contains the 6 reading comprehension strategies for students. 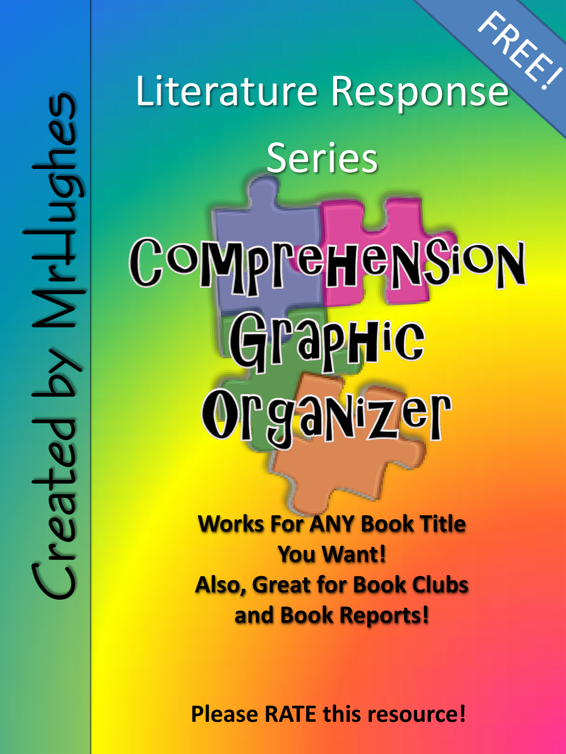 I turned each comprehension strategy into a job to be completed in student book club. Enjoy! 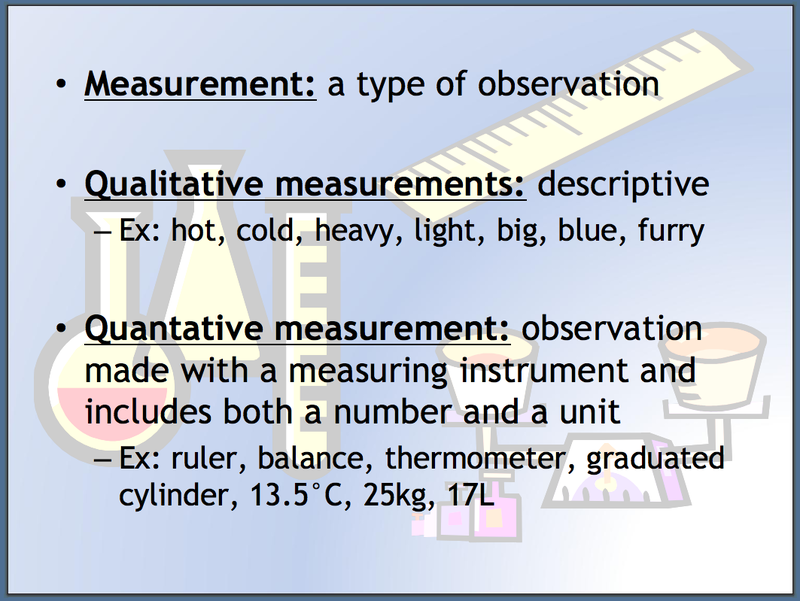 This is a Power Point presentation that describes measurements in terms of accuracy and precision and expressing numbers in scientific notation. 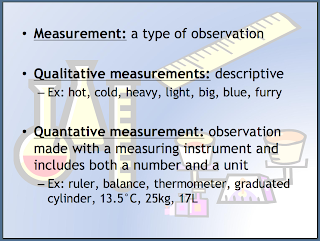 It also describes qualitative versus quantitative observations. 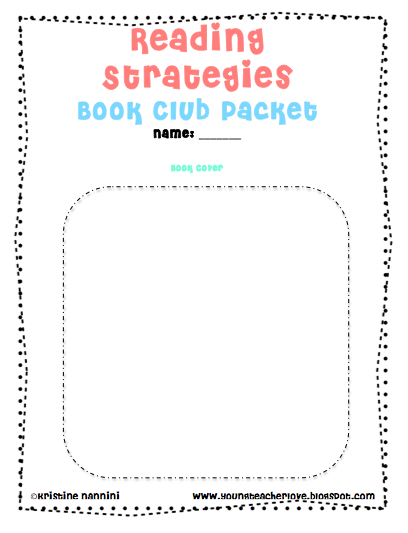 This handy little 2-page graphic organizer is just the thing you need to help your students stay focused during read-aloud. 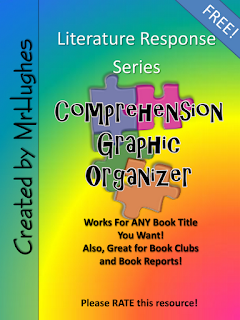 It also works great for book clubs, book reports, and independent contracts. The sky is the limit! Suggestions for use included! Hello Friends! Just a quick post about a neat little event going on this weekend... it's Share the Wealth Saturday.. Here I am sharing a little bit of wealth with you all. 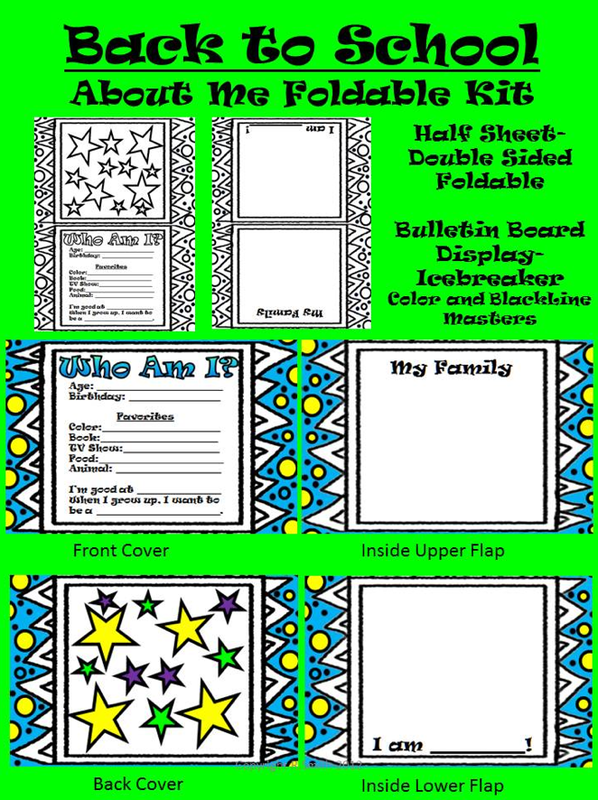 This is a fun little foldable book that I created for my kiddoes on the first day of school. Check it out! 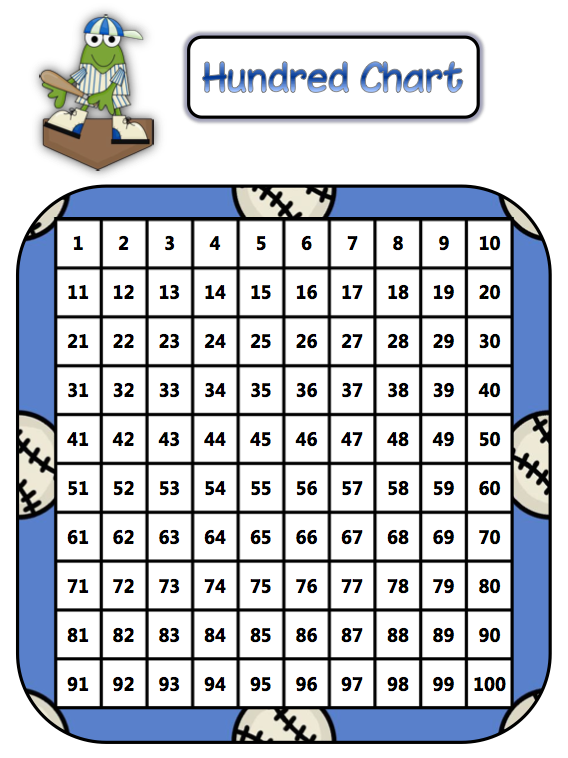 It may just be that Open House Bulletin Board for you, or just a bit of fun that first morning. 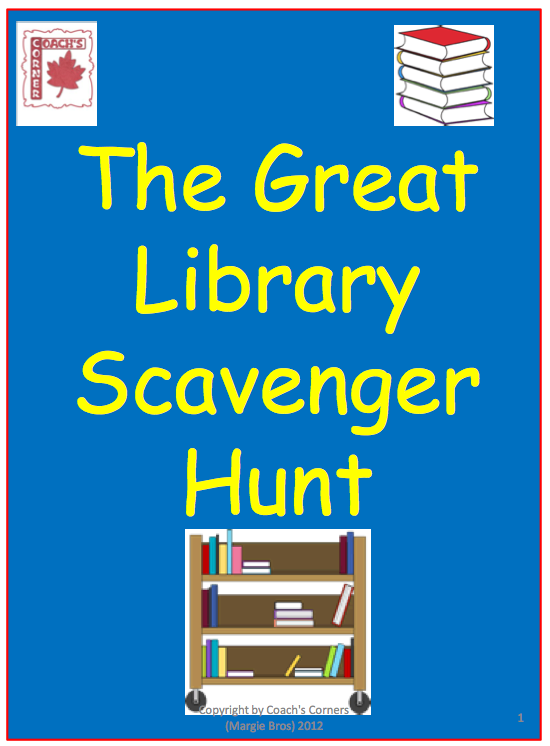 This resource uses a “scavenger hunt” activity to introduce and reinforce the importance of the Dewey Decimal system in the school library. 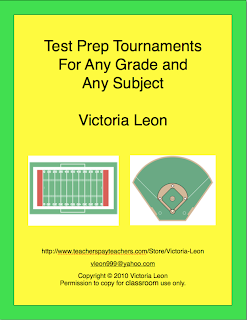 A worksheet is provided for the teacher/librarian to fill in the names and/or call numbers of specific books, authors or topics, and then students compete with each other to be the first to correctly locate all the requested items. 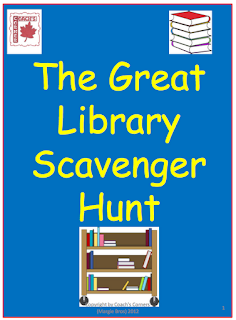 Links to other websites with other activities and information about the Dewey Decimal system and how to find information is also provided. 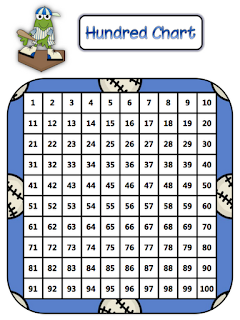 Baseball-themed hundred chart and two printables help students recognize patterns in numbers and sequence numbers. If you like this free product, I hope you'll rate it and follow my store! This is a complete lesson plan to help students learn about nouns. 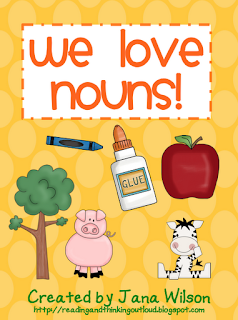 The lesson begins with students watching a free video followed by a noun word sort. Then the teacher models finding nouns in his or her writing with the students doing the same thing as independent practice. Tangled With Teaching - Dr. Seuss Classroom Theme Photos Finally! This is a packet of forms/handouts that I use the first week of school. I teach high school English but this could be adapted for junior high school and other subjects as well. 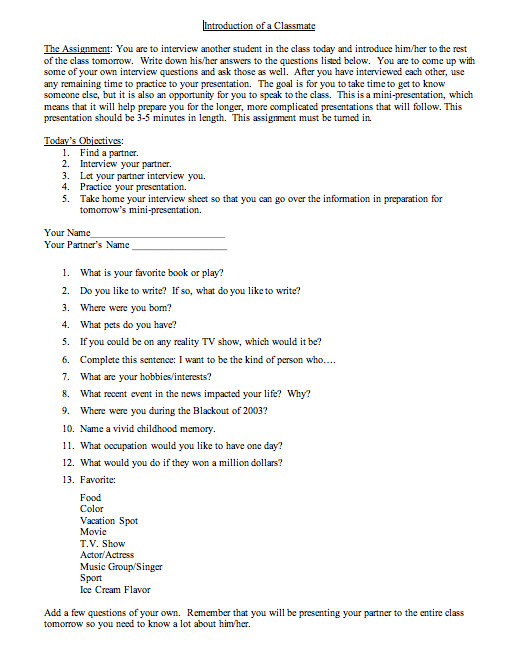 English Enrollment Form - I get their basic contact information and then I get a survey of their interests on that form. 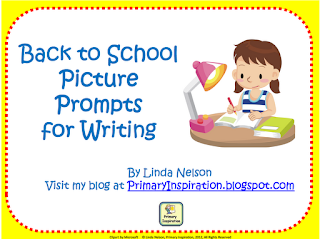 Integrate some early writing assessments with your getting-to-know-you activities by using this set of three colorful picture prompts. 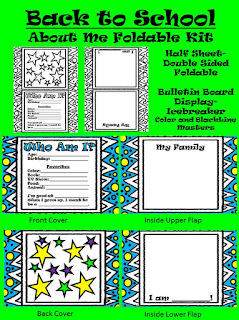 Print on cardstock and laminate for use in your Writing Center or print a copy for each student - these pages will print fine in black and white to conserve color ink. Keep it simple and use your document camera to display without even printing. Back to School Sale is Today! Up to 28% off! The Teachers Pay Teachers Back to School Sale is on August 12th & 13th! 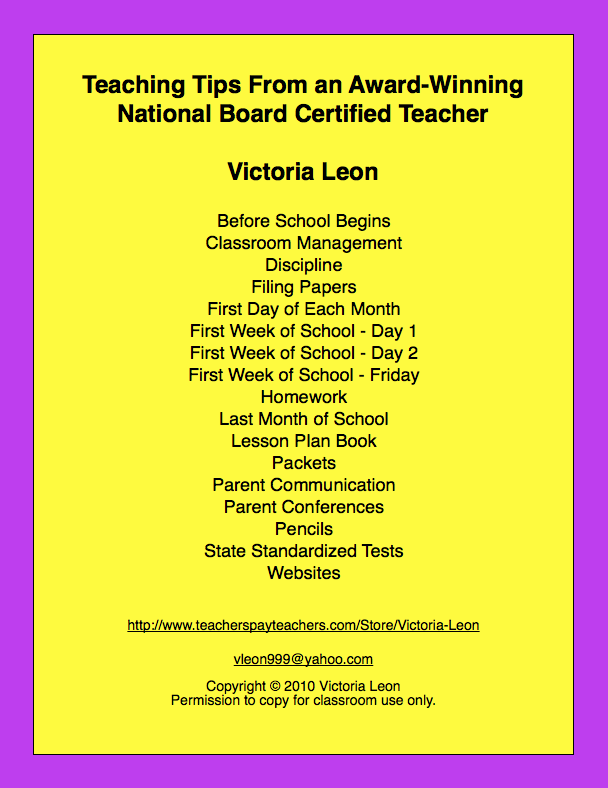 Use the promo code BTS12 and receive 10% off all Teachers Pay Teachers' products. Take an additional 20% off all of my products at TpT. 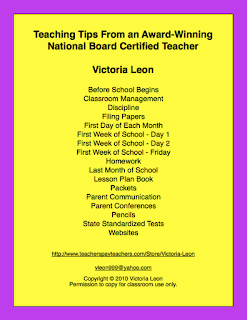 Get ready for the new school year with my "Teaching Tips From an Award-Winning National Board Certified Teacher." 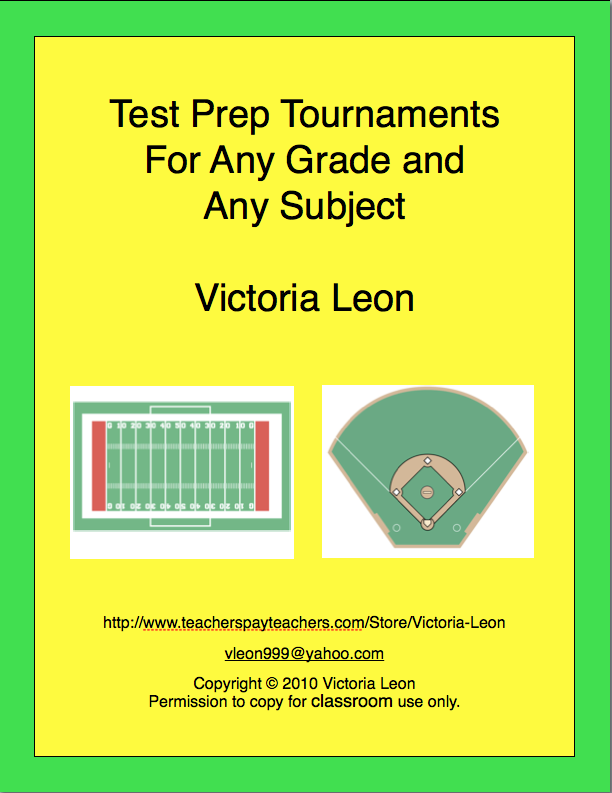 * This revised 95 page product now has 134 teaching tips and 40 forms. 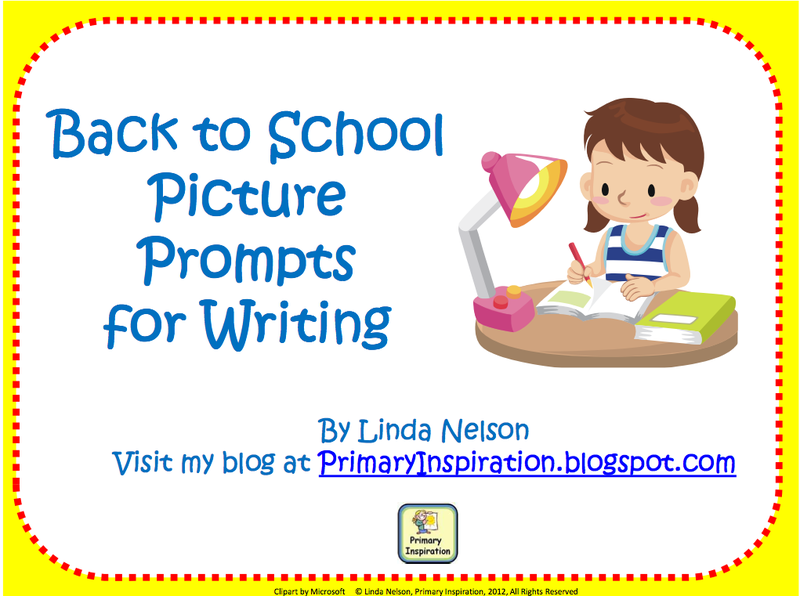 you a step-by-step plan for the first week of the new school year. * All of the forms may be customized for your own class if you use iWork. were created with a drawing program and couldn't be transferred to Word. classroom. These forms are similar to a blackline master. Back to School Sale is Today! These tournaments work! My students took the California Standards Test. When comparing my students' California Standards Test scores with me and how they had done the year before, one student went from Far Below Basic in second grade to Below Basic to Basic to Proficient with me in third grade and went up three levels. Three of my students went up two levels. Nine of my students went up one level. Three students stayed in their same level from second grade to third grade (one student was Proficient and stayed Proficient & two students were Advanced and stayed Advanced.) The final student in my class last year did not have a second grade test score, but scored Advanced in my class. I receive similar test scores each year. 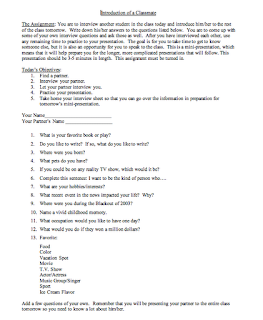 FREE Do’s and Don’ts of Open House Parent to Teacher Info Sheet FREEBIE! FREE Literature Circle Jobs Fun! Fun! Fun!